Steve’s Goods makes high-quality CBD products grown, extracted, and packaged in Colorado by trusted farmers. 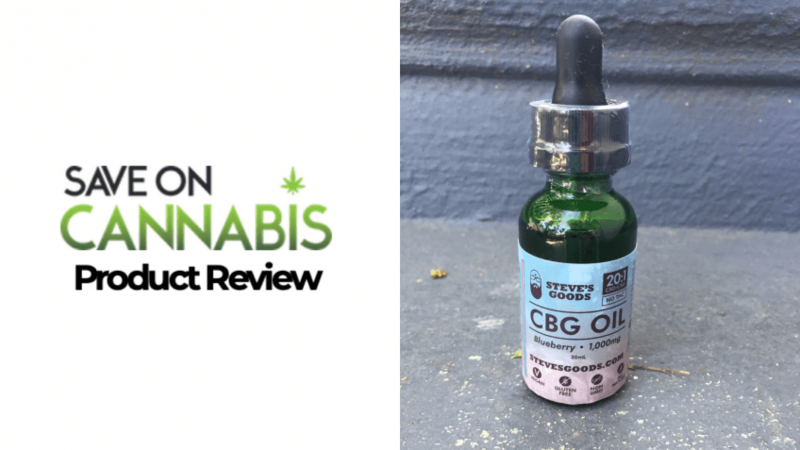 This company is one of the only CBD sellers using one of the lesser-known components of the hemp plant, CBG. After years of research, they have found that adding CBD and CBG to your daily routine is a non-psychoactive, natural alternative to opioids. The company also strives to bring superior hemp products to the market at a fair cost. 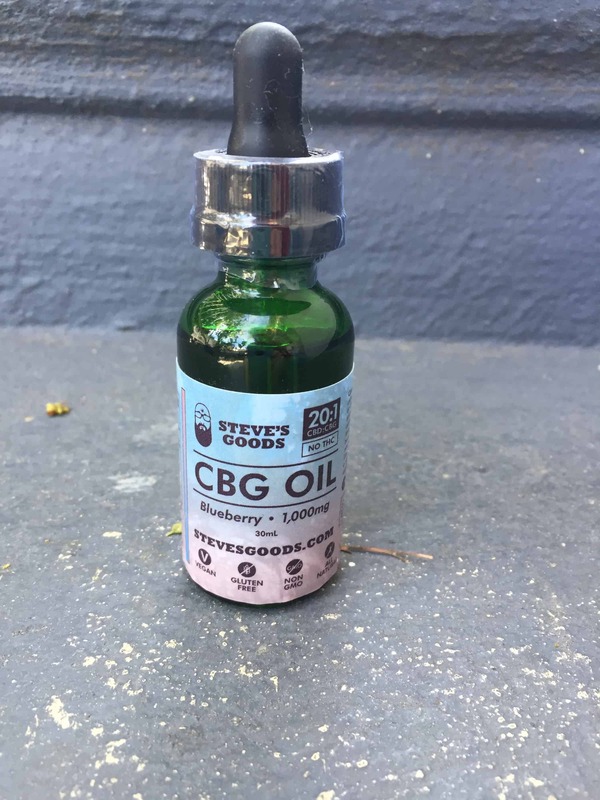 Steve’s Goods CBD/CBG 20:1 oil combines their Blueberry OG terpene profile with monk fruit to create a legitimately delicious tincture for pain and anxiety relief. This oil contains a high dose of CBG, CBD, CBN, and CBC, making it one of the strongest tinctures in the burgeoning market. Steve always uses the purest of ingredients, including an all-natural blueberry flavoring with no added sugar. 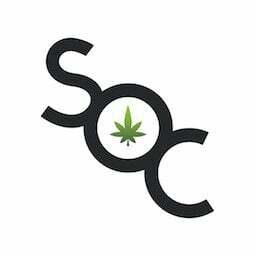 This company promises their products are 100% THC free, giving you a non-psychoactive but effective healing experience that won’t make you fail any of those pesky drugs tests. person has a terrible work ethic. After emailing and calling to remind her to turn in the paperwork and getting no response, I felt like I was going to tear my hair out. I’m getting a stress headache just writing about it. CBD products have been a godsend in offering me stress relief when I’m about to lose it. 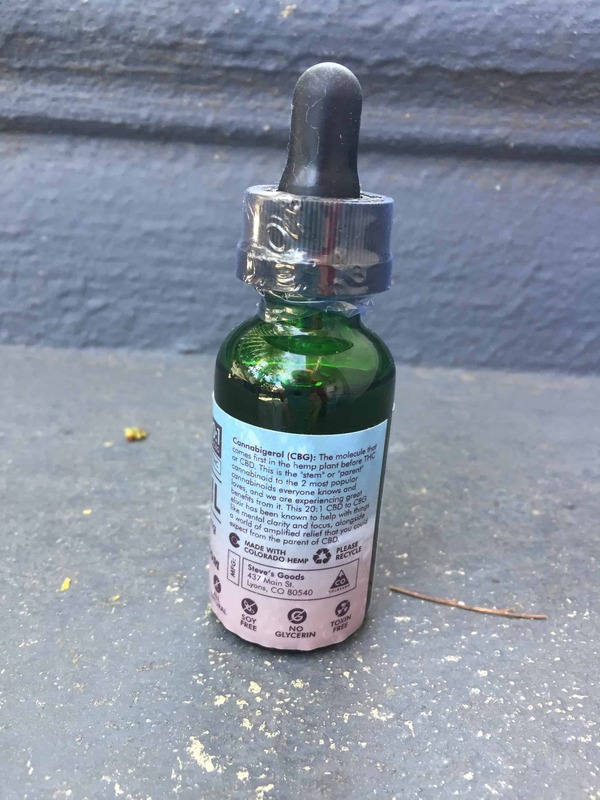 I tested out Steve’s Goods CBD/CBG blueberry tincture for a week to help me, well, just deal. The directions are easy. Put a dropper-full under or over your tongue, or in a fruit smoothie, and let the healing begin. I enjoyed Steve’s Goods watermelon flavored tincture, so I had high hopes for the blueberry variety. It did not disappoint. Each serving contains over 30 mg of the CBD/CBG combo which is a good strong dose for someone who deals with high pain and stress. Pain and stress make it difficult to think straight when faced with a situation that needs problem-solving. I knew I needed to get my disability payment, but all my methods to communicate with this woman had gone unanswered. The Monday came where I knew I had to deal with this lady once and for all. 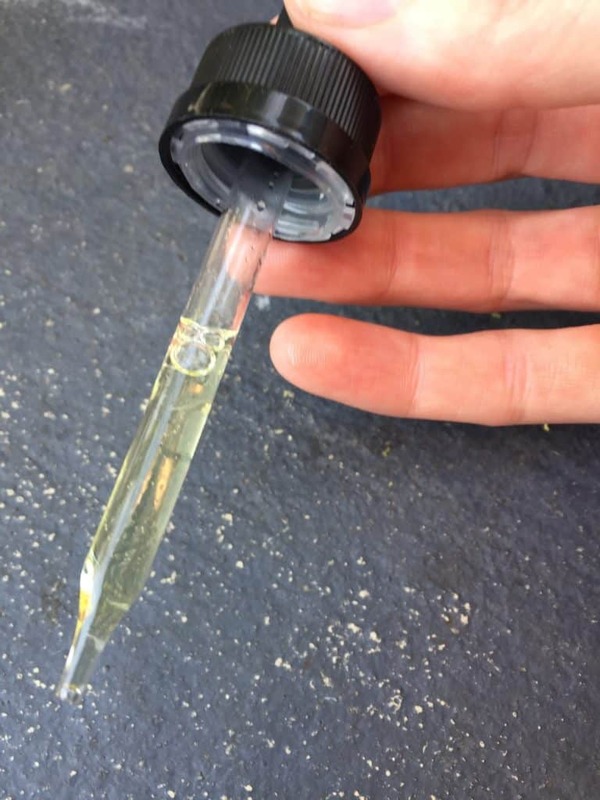 With the aid of this tincture, I felt calm enough to sit down and take some time to think about the easiest and most efficient way to get a woman who had been ignoring me for weeks to do something for me I knew she didn’t want to do. 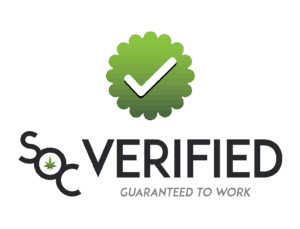 I waited for the warm, calming effect of the tincture to take over and with a head clear of stress, I thought of a reasonable solution to getting my disability paperwork done quickly and correctly. I emailed her boss. Within hours, the lady who had ignored me for weeks had turned in the paperwork for my disability payments. I’m grateful for this tincture for helping me get to a calm enough place to find an effective solution to my problem. What are Blueberry OG terpenes, you might be wondering? Terpenes are the organic compounds that help create the smell in plants, including cannabis. These compounds are what make the “flavors” in marijuana. The Blueberry OG flower contains more CBD than your average bud. My 80-year-old uncle swears by Blueberry OG for his osteoarthritis. And now I swear by Steve’s Goods Blueberry OG Blast CBD tincture for some yummy tasting stress relief. Works as needed to calm the mind. This is one of the yummiest tinctures I’ve tried. 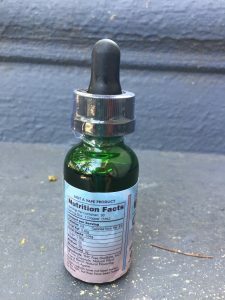 If the taste of your CBD tincture is important to you, nobody does flavor better than Steve. A lot of tinctures come with an unpleasant herbal or medicine-y taste that ruins any juice or smoothie you put it in. Steve’s Goods oils are delightful because they’re almost tasteless with just a hint of fruit. Steve’s Goods Blueberry OG Blast tincture ranks as one of my all-time favorites when it comes to taste. 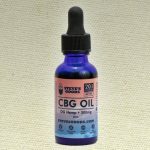 Save money on all CBD Tincture,CBG Tincture here at Save On Cannabis the World’s largest online cannabis coupon code directory. 10% OFF CBD shatter with terpenes and more at Steve’s Goods! Also get CBG products now. USA Shipping.